Brazil’s soya, coffee and sugar cane crops are off to a good start to the season that will harvest in 2017, after wet spring weather breathed life into farms that have struggled with drought over the past few years. The early start to the rainy season could boost shipments by Brazil, the world’s largest exporters of soyabeans, coffee and sugar, as well as the No 2 exporter of corn. It could also help ease near-record corn, robusta coffee and white sugar prices in the domestic market that have fuelled inflation Reuters’ Weather Dashboard showed the main farm belt turned wetter than normal over the past 30 days. The exception was coffee areas in Espirito Santo state, where drought continues to hurt robusta output. But rains are expected to push into that state next week, and the bulk of arabica farms are already in their second of typically three phases of flowering, having finished the first wave in October after the rains triggered widespread blooming. “It’s a good start to the season,” said Luis Claudio an agronomist who works in the township of Tres Pontos of South Minas, the region that accounts for a quarter of Brazil’s coffee output. “Rains have been coming about every week.” Widespread early rains, which have been rolling over Brazil’s main center-south farm belt, have also allowed grain producers to plant early. That means an early harvest in January, as farmers race to plant a second corn crop before the May-September dry season kicks in. So severe is the domestic shortage of corn that major poultry producers such as BRF SA and JBS SA have been relying on corn imported from Argentina, after the industry cut capacity by 15 percent a few months ago. “The wetness that center-south Brazil is seeing now should continue for the next five to 10 days and then let up a bit,” said Isaac Hankes, a weather research analyst at Thomson Reuters’ Lanworth commodities and weather forecaster. Planting of an expected record soyabean crop is well ahead of schedule with the help of September and October rainfall that allowed farmers to start field work early this year, according to local analysts Safras & Mercado. 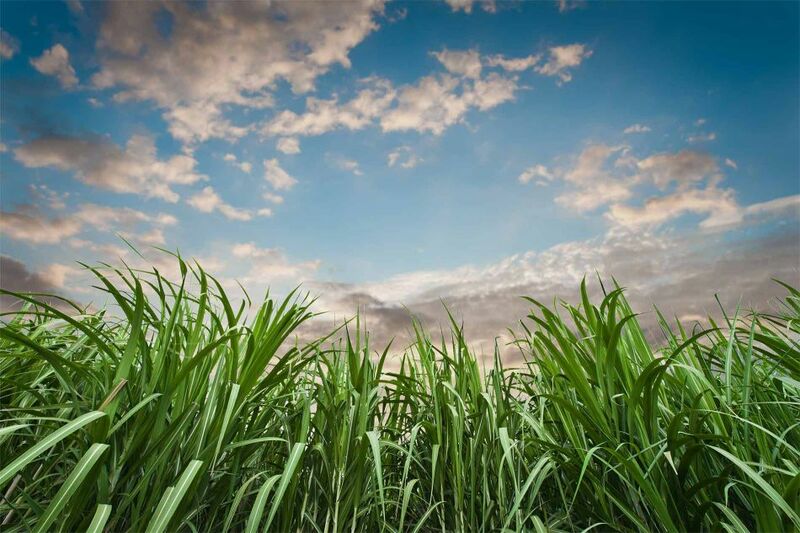 The distribution and volumes of recent rainfall have perhaps helped the country’s main center-south sugar cane crop most of all, after drier-than-average weather in 2016 except for a few weeks in late May, early June. But the lack of investment in replacing ageing fields will keep the crop’s yields down despite the ample moisture heading into the 2017 crushing season, analysts said. Lingering effects of drought could also restrain output potential in both the cane and coffee belts, analysts added.